Admission is first come first served so Come Early!! In 1975 Jimmy Brogan realized he had a fear of heights and gave up on his dream of becoming a Human Fly. He turned his attention to standup comedy. He did guest appearances on The Tonight Show starring Johnny Carson and Late Night with David Letterman. He starred in a sitcom called Out of the Blue (ABC). He hosted Laffathon (Showtime), Comic Strip Live (Fox) and You Asked For It, Again (Family Channel). The perfectionist that he is, he won't be satisfied until he has been cancelled by all the networks. Deciding that he could save a few dollars by not hiring a lawyer, he worked for nine years as an indentured servant on The Tonight Show with Jay Leno. Since leaving The Tonight Show, Jimmy has been busier than ever. 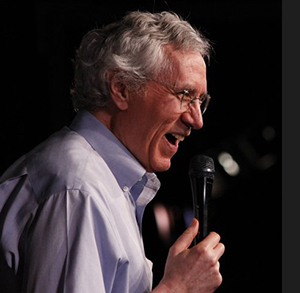 Besides doing his standup, he has written two movies and seen three others. He also was a creative consultant on Yakov Smirnoff’s one-man Broadway show, As Long As We Both Shall Laugh. He found out exactly how long we both shall laugh. 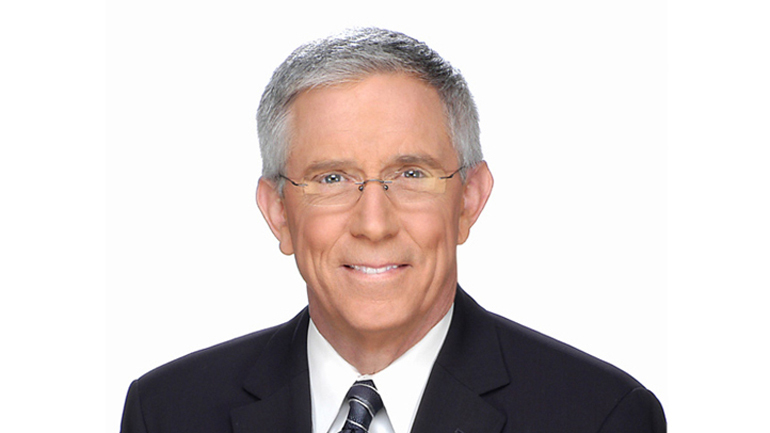 Fritz Coleman is NBC4's weathercaster on the weekday editions of "Channel 4 News," airing at 5, 6 and 11 p.m. A Southern California broadcasting icon, Coleman is well known for his sense of humor and extensive knowledge of weather. He joined NBC4 in February 1982, as the weekend weathercaster, and moved up to weekdays in June 1984. A long-time stand-up comic, Coleman has performed at The Improvisation, The IceHouse and other Southern California comedy clubs. He has utilized his humor in a number of series and specials that have aired on NBC4 over the years including "What a Week" (1990 - 1991), "It's Fritz" (1988-1990), "Fritz and Friends" (Special) and "The Perils of Parenting" (Special). He received four Los Angeles area Emmy Awards for his work on the NBC4 comedy specials and series. Coleman has written, produced and starred in three one-man plays. His first production "It's Me! Dad!' won the coveted 1997 Artistic Directors Award. A humorous and touching account of what happens when a "baby boomer" tries to recount his own life for his young children, the play shows how the father comes to grips with the passage of time and the skeletons in his own closet. The production also aired successfully on public television in Los Angeles. "The Reception," Coleman's second play, is an insightful and hilarious look at relationships found at an imaginary wedding reception, the bride's second marriage, the groom's third. His most recent play, "Tonight at 11!" is an insider's look at a typical local newscast. A rollercoaster ride between funny and poignant, Daily Variety called it, "surprising, incisive and powerful." Coleman moved to Los Angeles in 1980 from Buffalo, New York, where he worked as an on-air radio personality. Prior to that, he was a disc jockey and radio talk show host at various stations throughout the country. From 1980 until he joined NBC4 in 1982, he worked as a stand-up comic at various clubs throughout Southern California. He has also made a number of appearances on the "Tonight Show" and other non-scripted and scripted television programs. Originally from Philadelphia, Coleman attended Salem College in West Virginia and Temple University in Philadelphia where he studied radio, television and film. Coleman is an avid runner, rollerblader and skier. He lives in the San Fernando Valley and has two sons and a daughter. Copyright @ 2012, LaughOC.com, All Rights Reserved.